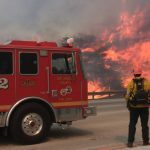 The La Tuna Fire started from an unknown cause around noon on Sept. 1, 2017. 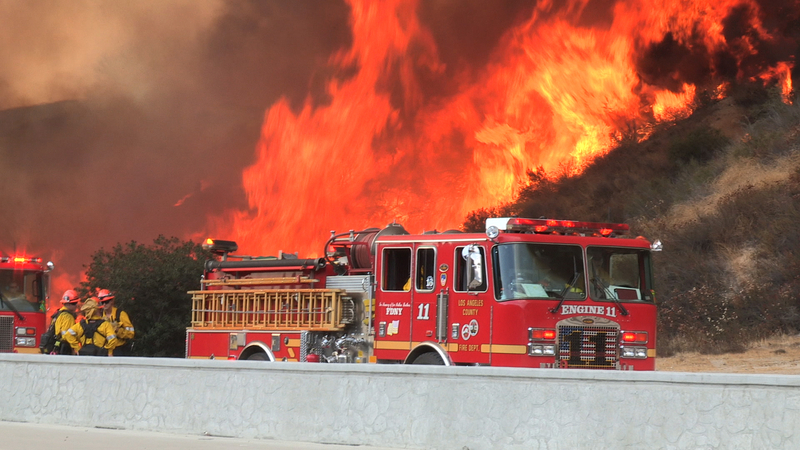 In three days it had destroyed 7200 acres and 5 residences within La Tuna Canyon, Sunland Tujunga, Sun Valley, Burbank, and Glendale. 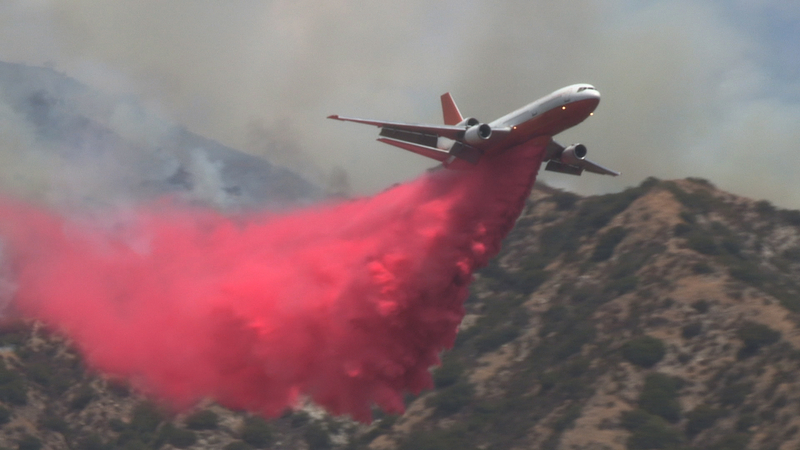 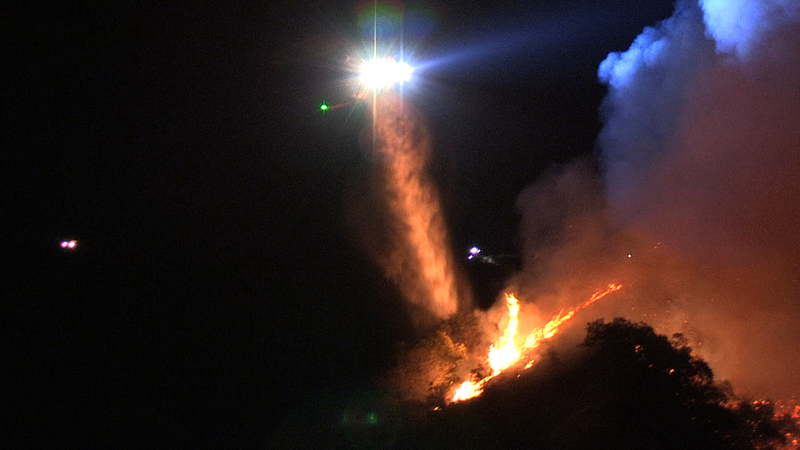 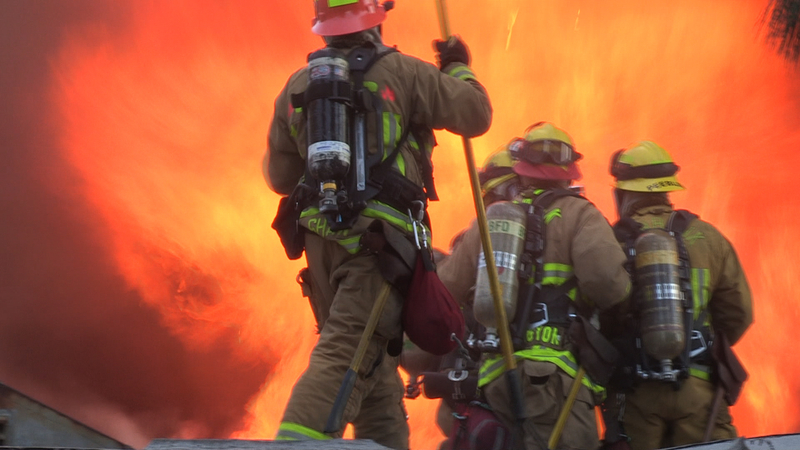 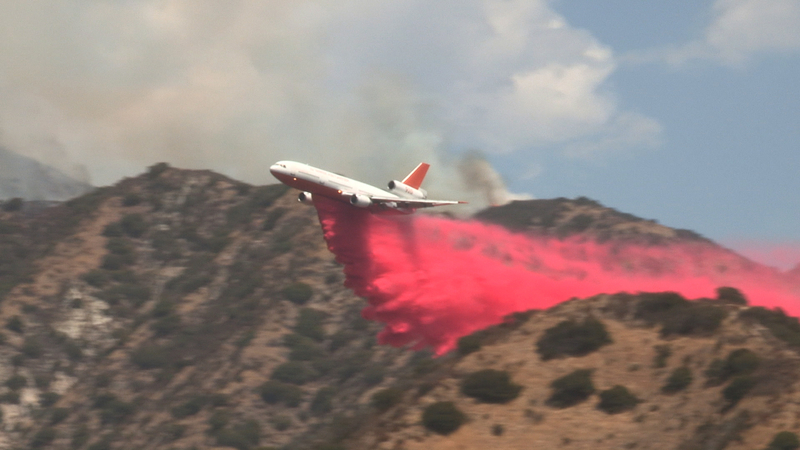 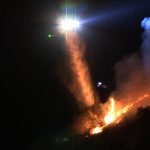 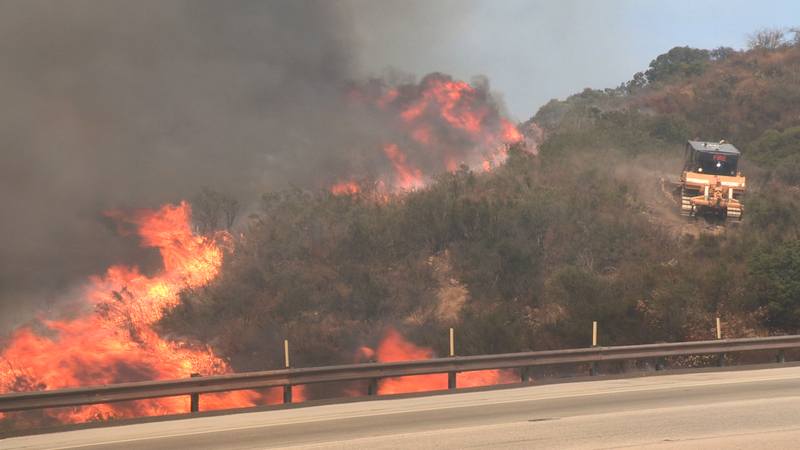 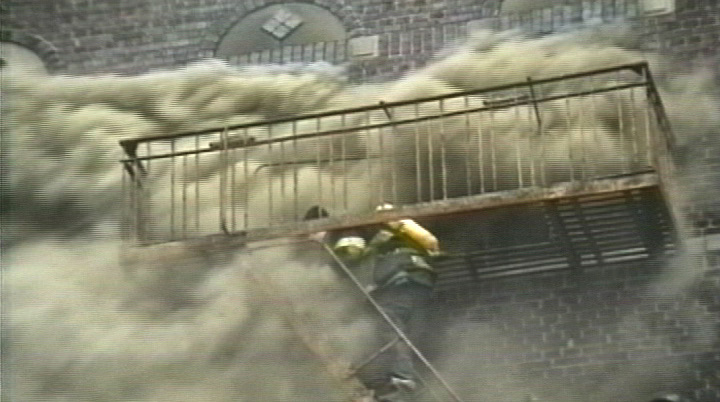 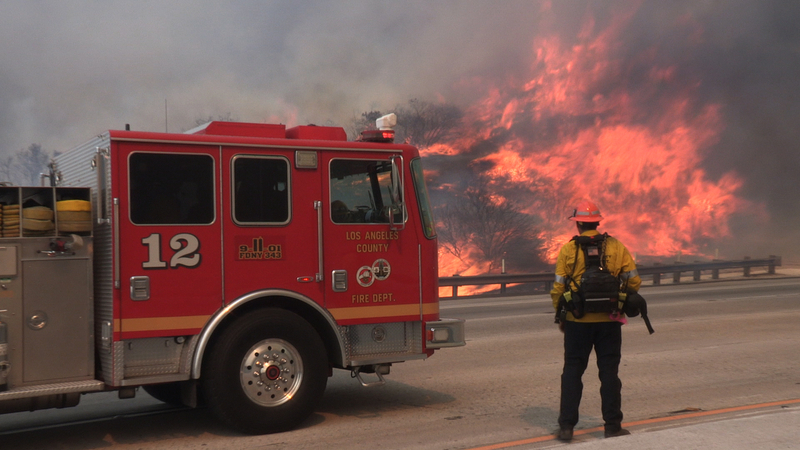 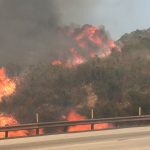 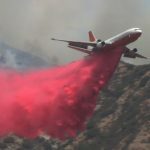 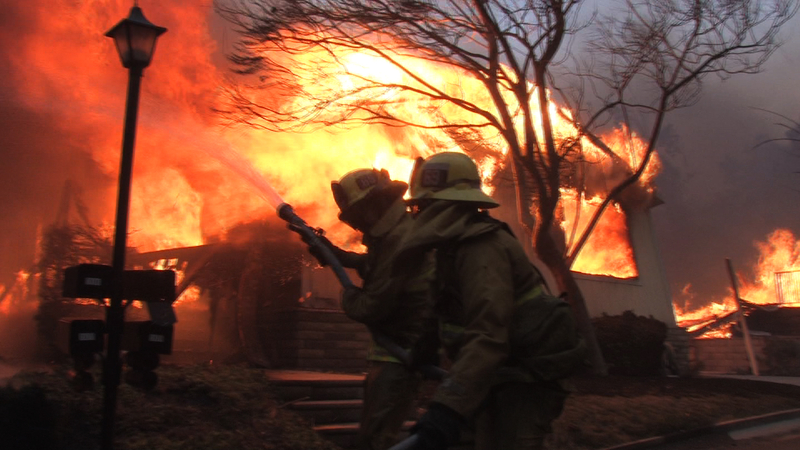 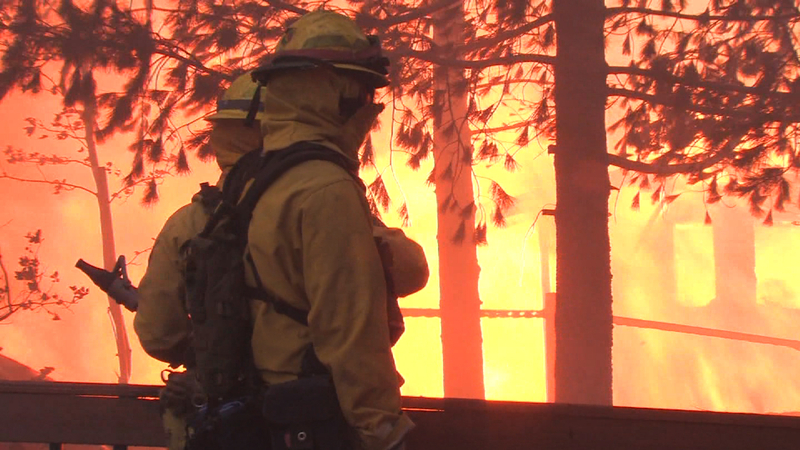 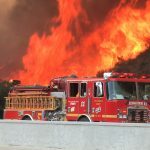 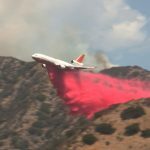 Fire fighting resources responded from Los Angeles City, Los Angeles County, Angeles National Forest, Burbank, Glendale, Pasadena, Cal Fire, and numerous local agency strike teams.